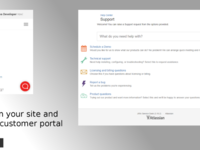 Support teams of all sizes, using Jira Service Desk as their main tool. 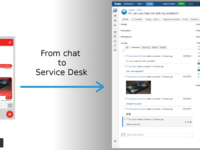 Chat for Jira Service Desk lets you have live chats with your customers. 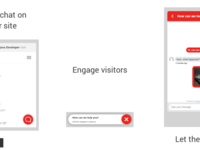 They can contact you through a customizable chat widget placed on your customer portal or on any web site. 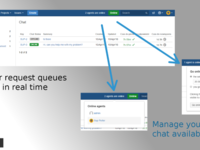 Chats generate Jira Service Desk requests and for every customer's message they generate an issue comment. 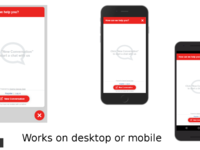 Your issue comments in turn create messages that the customer sees in the chat. In your Service Desk support queues, you can see which of your customers are currently online and require your immediate attention.